Epic sound for all your movies, games and TV shows. PLAYBAR also offers stunning dynamic audio for your favouite music. With nine speakers under the hood, PLAYBAR is designed to create a wide soundstage, that produces a fantastic sound field. It's perfect for movies, TV shows, games and your entire music collection. 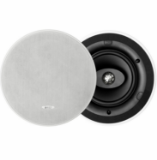 Because of SUB's force-cancelling drivers, nothing gets lost in cabinet buzz or rattle. You'll feel the crush of every action sequence and the shred of every power chord. For the complete surround sound set up! 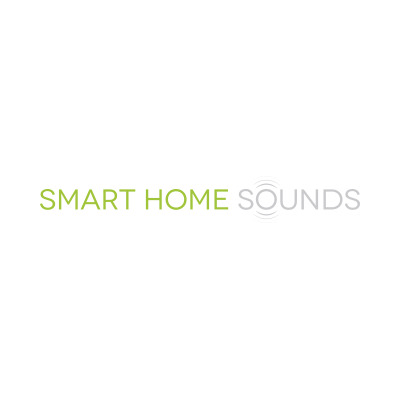 Complete your home theatre with a pair of Sonos One wireless speakers. 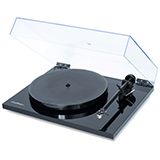 They'll deliver deep, richly detailed sound. Your movies and music have never sounded better, and now with Alexa voice control built in. No need to run speaker wires all around the room. Just turn everything on, connect PLAYBAR to your TV with a single optical cable, and relax... Your SUB and rear speakers will sync up wirelessly via the Sonos app. 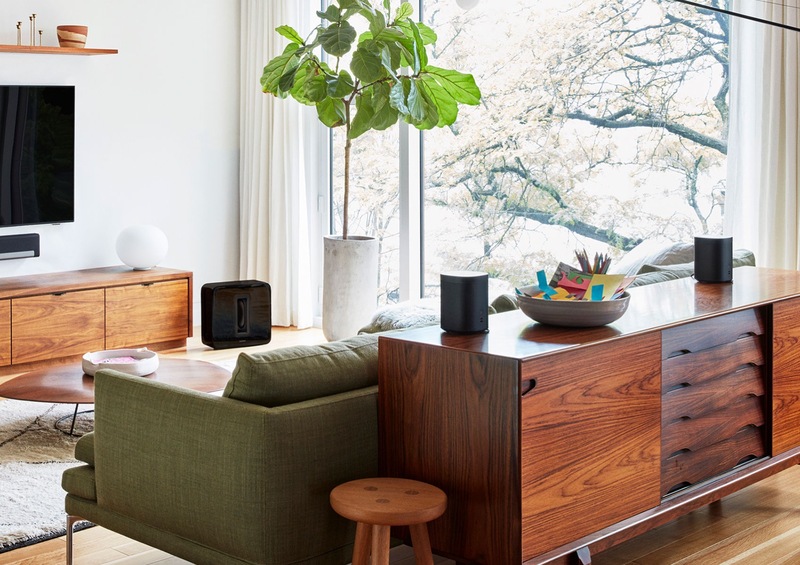 With Sonos One's as part of your surround set-up seamlessly sync voice, app, and touch commands, enabling you to manage music with a single word, tap of the app, or swipe on the speaker touch panel. Combine voice control with the Sonos app to manage all your music in one place.